I've had some questions about how I make the La Passacaglia rosettes, so I decided to put together a quick tutorial. 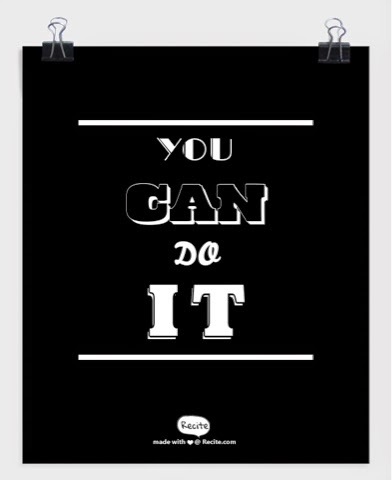 First of all, I want to assure you that You Can Do It! 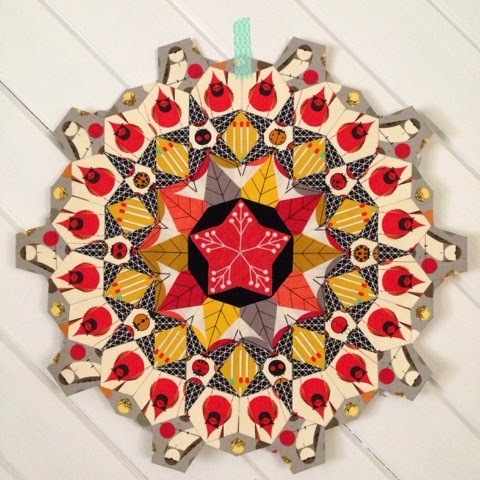 English Paper Piecing (or EPP) is very easy, and very accessible, as you don't need any fancy or expensive tools. I will show you what I use, but even that isn't a hard and fast rule, it's just what I have become comfortable with. Adapt and use whatever makes you happy. 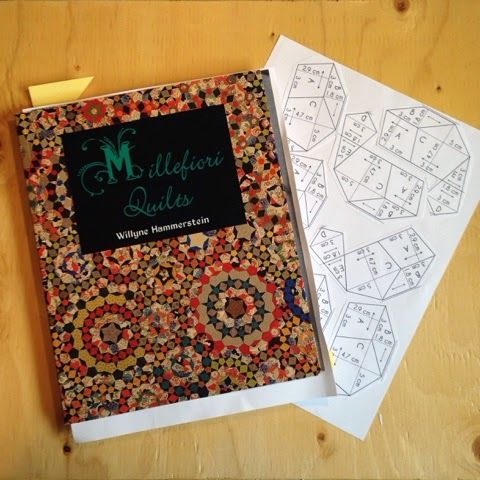 The pattern for the La Passacaglia quilt is found in the book Millefiori Quilts by Willyne Hammerstein. My copy came from PaperPieces.com. They also sell the little paper pieces to make the quilt, but you can cut them yourself. That's what I did. I photocopied the template included in the book many times and cut them all out to fit as many as I could on a single page of card stock. Then I cut out all the pieces. Easy peasy. You need many more of the "E" triangles than are in the template, so I used the scraps of the card stock to cut extras. These are all the supplies I could possibly use to make rosettes. 1: A carrying case to hold all supplies. 2: A needlebook filled with needles. I like to use "betweens" because I find them to be thin, sharp, and decently sturdy. Also, the eye isn't very large, so it passes through the fabric without making a huge hole. 3: A Sharpie pen to aid in fussy cutting (see the link at #12 for more info). 4: A small rotary cutter for cutting fabric. Or a large one. Or use scissors. 5: A glue stick for glue basting. I use good old Elmers. 6: A compact mirror to aid in fussy cutting. This tutorial helped me immensely! 7: A seam ripper. Because sometimes even the best of us make mistakes and have to rip stitches. 8: Embroidery scissors for cutting threads. 9: Thread for sewing. I like Gutermann hand quilting thread because it is so smooth. I chose a light grey that kinda just goes with everything, that way I don't have to constantly be changing thread colours. 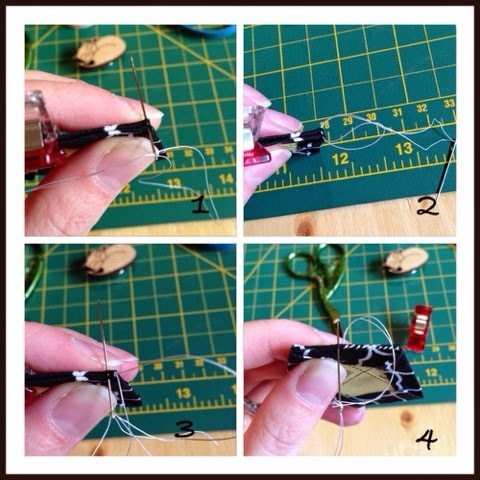 10: Wonderclips make your job so much easier when holding pieces together for sewing. They are strong and small, so they don't get in your way. 11: Paper pieces. Like I said, you may buy them online, or just cut them yourself from card stock. The ones online are "laser cut" which makes them more accurate than handcut pieces, but I don't find that it makes a difference. I guess it just depends if your time printing and cutting tiny pieces is worth more than just buying a set. You can reuse pieces as well. Once a piece is sewn in on all sides, the paper can be removed. Don't worry about the glue, the fabric peels right off easily. 12: Fussy cutting templates. I made my own (see this tutorial to DIY your own set). You can buy these online as well, and they are fancy acrylic ones. But I couldn't justify the price, personally. 13: Fabric scissors. See #4 above. 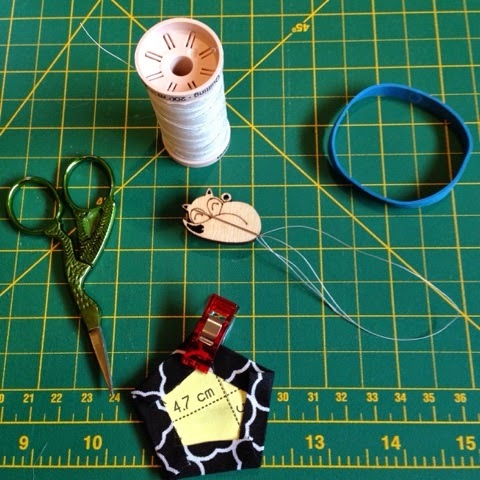 14: A needle minder and elastic band. I constantly misplace my needle, so a magnetic needleminder is very helpful to keep it readily available. The rubber band helps when you just put on hand lotion, or your hands are sweaty, and you just can't get a good grip on that needle! Use it as a grip assistant. It will help save your nails too (I find mine get all ragged when I am trying desperately to grab hold of a slippery or tightly jammed needle). 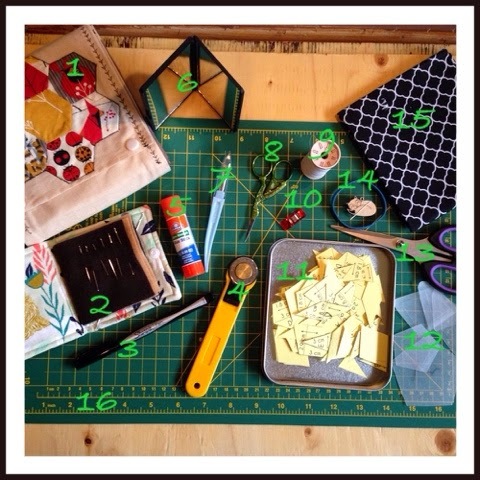 15: Fabric, to make all your beautiful pieces! 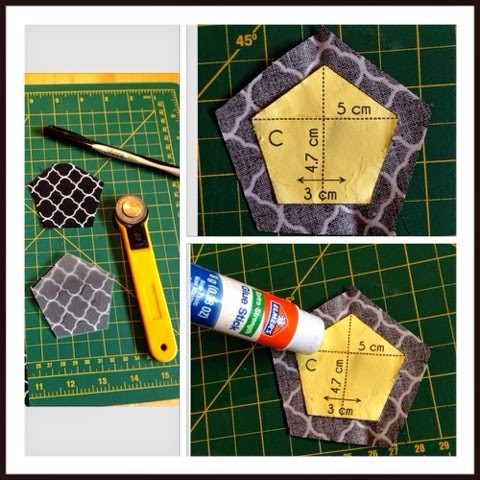 16: Self-healing cutting mat to use with your rotary cutter. No scratching up your tabletops, and it preserves the life of your blade, too. Like I said before, this isn't a hard and fast list. You may scoff at some of my items as frivolous and unnessesary, or you may be outraged that something is missing from my list. Use what you are comfortable with. Now that our supplies are all assembled, let's talk about making pieces. Your first step is to use those fussy cutting templates and a sharpie pen to locate and cut the pieces from your fabric using your rotary cutter and cutting mat, or scissors. Next, centre and glue down the paper piece onto the wrong side of your fabric. Then, run a thin strip of glue down each side and fold over your fabric edges. This is called glue basting. You can also thread baste (which I used to do), but I find glue basting is much faster. 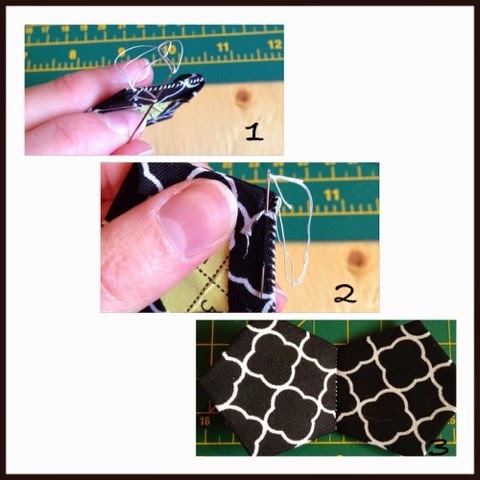 Place your pieces right sides together with the wonderclip on the side you will be sewing. Make sure your edges are lined up! I like to thread my needle with one strand folded in half, with the two tail ends through the eye of the needle. Then I poke the needle through the right hand corner of the pieces (picture 1), draw it through, then pass the needle through the loop at the end of the thread (picture 2). This way the thread is locked without having to tie knots. Then I move over about an 1/8th of an inch, and poke my needle through again, always from the bottom to the top (picture 3). Keep doing this same stitch, bottom to top 1/8th of an inch apart along the whole edge (picture 4). This is called whip stitch. You want your stitches to be as uniform as you can make them, and try not to poke through the papers. Your are hugging the edge with your stitches. When you get to the last few stitches, you want to lock off your thread. Poke your needle through as usual, but bring the needle back through the loop of the thread where it is entering the piece (picture 1). This secures the thread without tying any knots. Do this for the last 2-3 stitches. When you get to the end, bury your thread in the back of the piece by passing the needle under the seam allowance (picture 2). Make sure you don't go through the paper, or the front of the piece! Trim the thread. Open up your pieces and admire your handiwork (picture 3)! I like to go round by round when making my rosettes. I first cut and glue baste all my pieces, then sew them together according to the pattern. Once the round is complete, I attach it to the rest of the rosette, going piece by piece until it is all sewn in. 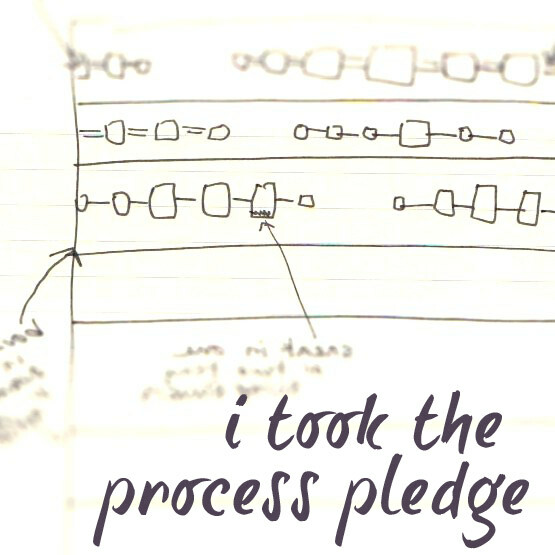 This is a super fun project, and I am sure that anyone could do it if they so desired. As you can see, it isn't very difficult, and it doesn't require expensive, elaborate tools. It does take time though. Don't expect to whip through this quilt in a week! This is the kind of project where you savour each step and each stitch. If you want to read more about this project, head here for the complete index!